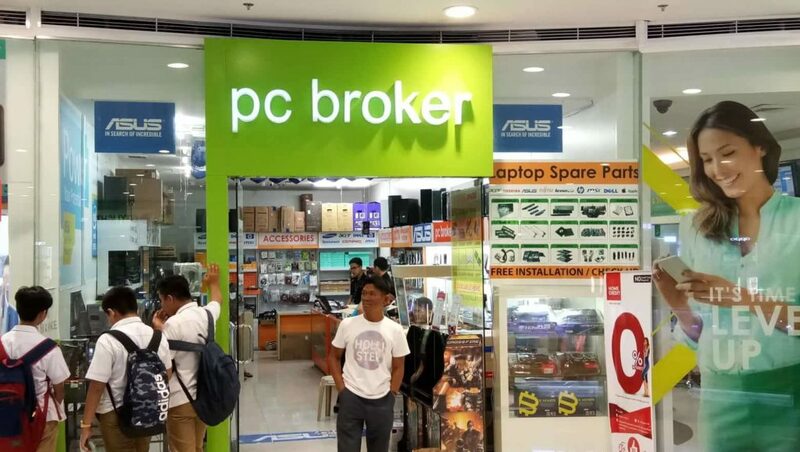 Pcbroker was strategically established at SM City Lucena since September 15, 2011 pcbroker was the 5th branch operated by E-technology product Distribution Inc. involved in the selling of computer products that ranges from Desktop, refurbished Laptops, Monitors, networking devices, CCTV surveillance system and laptop repairs. 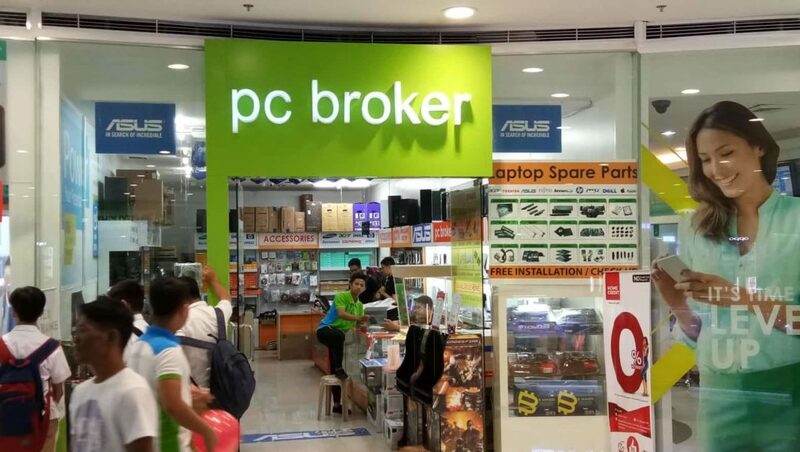 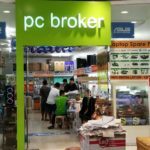 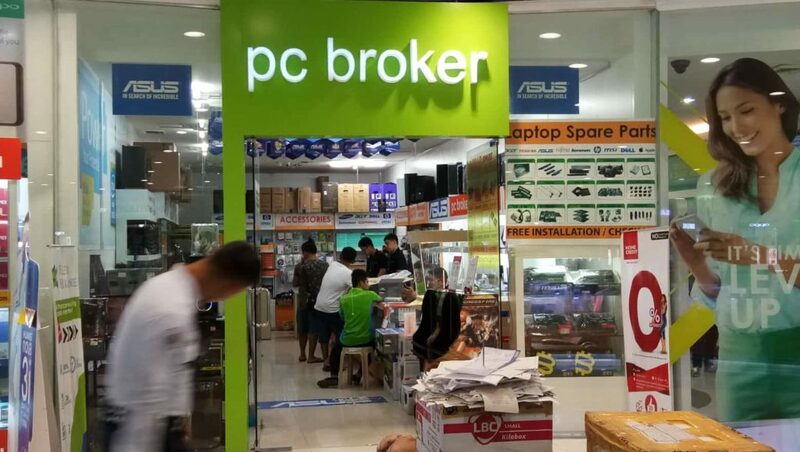 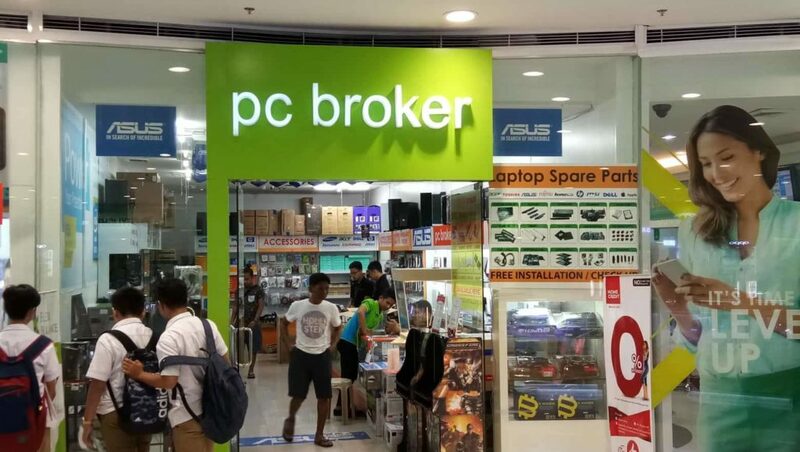 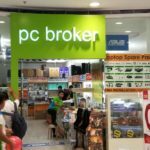 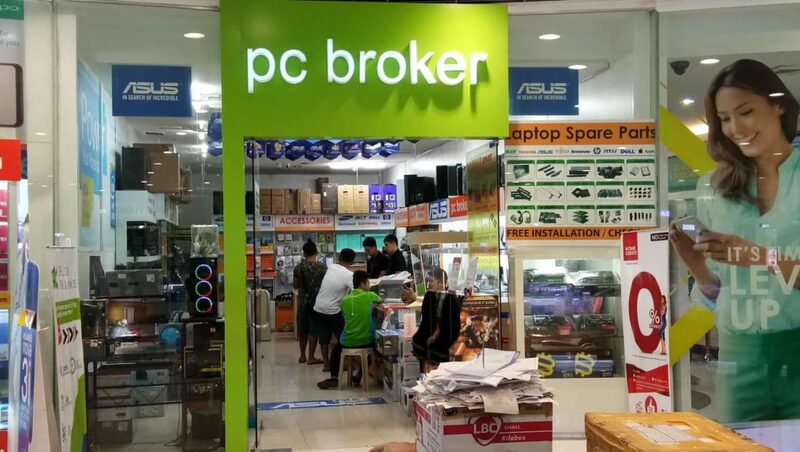 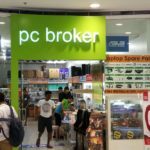 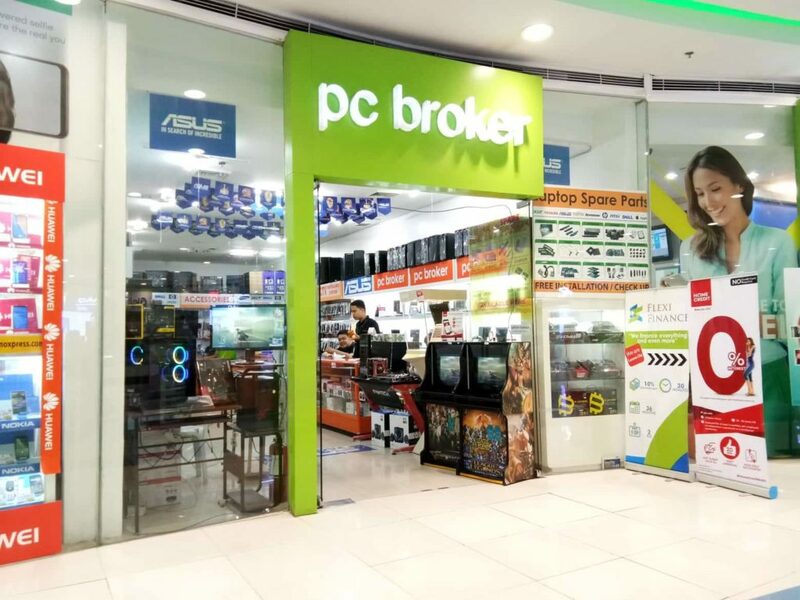 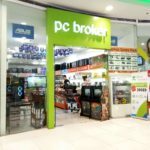 several years after pcbroker reached its milestone on its venture to bring innovative technology for expensive computer hardwares such as Gaming Desktop and Laptop by which we strive to make it more affordable to variety of people depending on their budgets and their needs. 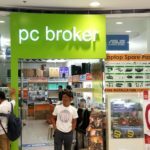 To gain recognition as one of the major distributors of Computer Hardware and software solution in southern Luzon up to the farthest part of Luzon and the whole country of the Philippines through Cash on Delivery and other forms of e-payment system. 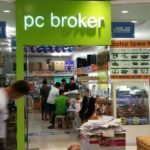 To provide High-Quality products that combines performance with affordable pricing that will not compromise its value while establishing a successful relationship with our customers and suppliers.